Adorable and affordable 3/2 in Danforth, one of Intracoastal West's most sought after neighborhoods Open eat-in kitchen with breakfast bar, wood laminate floors, all appliances, high ceilings and inside laundry with washer & dryer. 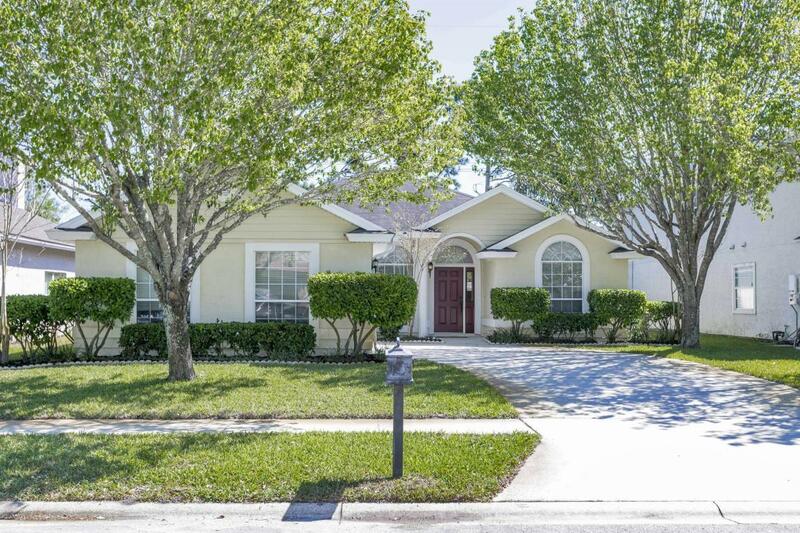 New HVAC (2012), family room with fireplace, master with tray ceiling, remodeled master bath with large shower, walk-in closet, and tile floors. Split bedroom plan with updated 2nd bathroom. Flex or bonus room can be formal dining, office or 4th bedroom. Garage has floored attic space with pull-down stairs and courtyard access. Open patio and fenced yard with lush landscaping. 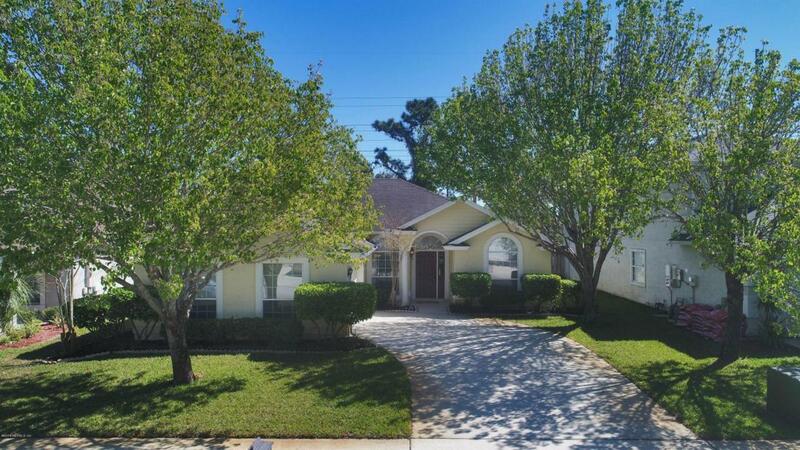 Minutes to Mayo, JTB, beach, Mayport, & Town Center. 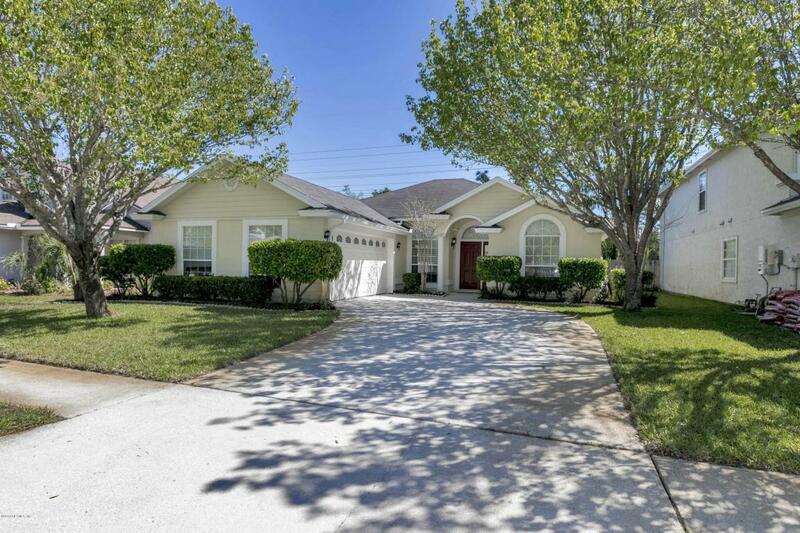 Zoned for Chets Creek & Atlantic Coast, community pool and tennis. 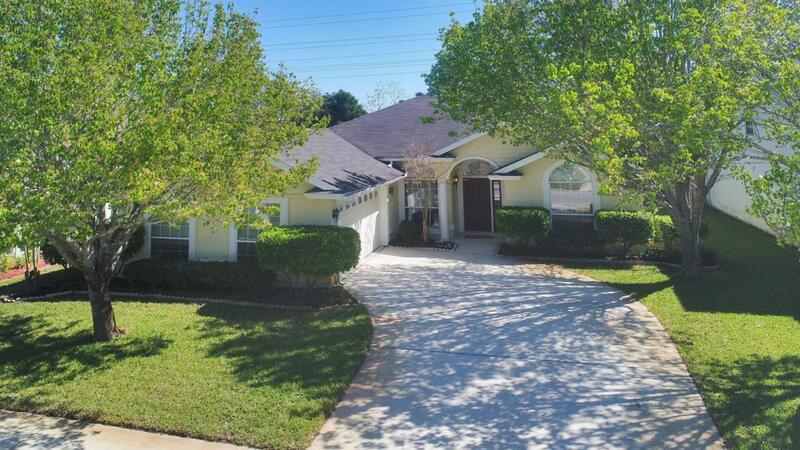 Seller to install new architectural shingle roof prior to closing!